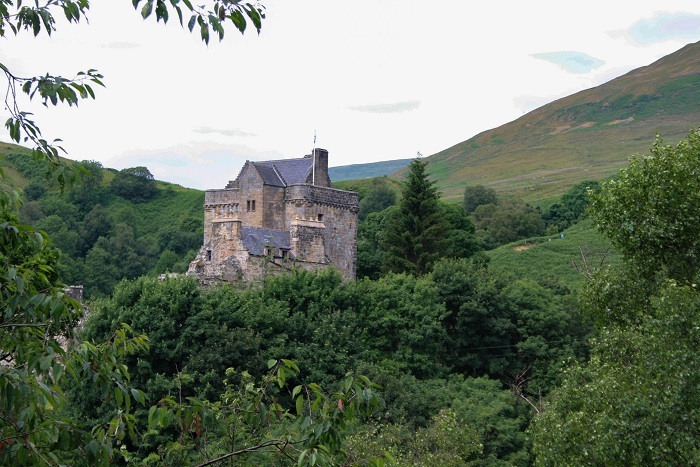 Many of our guests make special trips to Scotland with genealogy in mind, while others catch the bug to dig into their family tree just because they’re here, in this atmospheric land of their forebears. 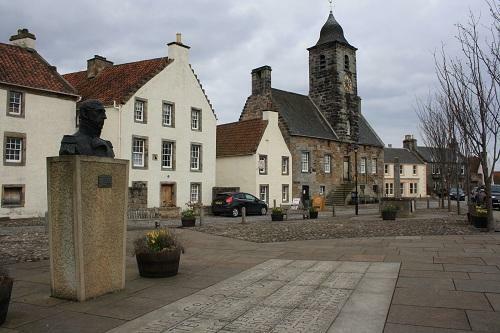 No need to head into Edinburgh to do your research any more, because Clackmannanshire Council now offers access to the ScotlandsPeople database to search millions of Scottish records at its Family History Centre in the Speirs Centre, Alloa for a small fee. Brilliant for all would-be family historians! Feel free to browse the blogs we’ve penned on some of the highlights of the immediate area and some from a wee bit further afield. For much more on the County’s hidden treasures, listen to this clip from Scotland’s foremost travel blogger, Travels with a Kilt, on BBC Scotland’s Out for the Weekend show. 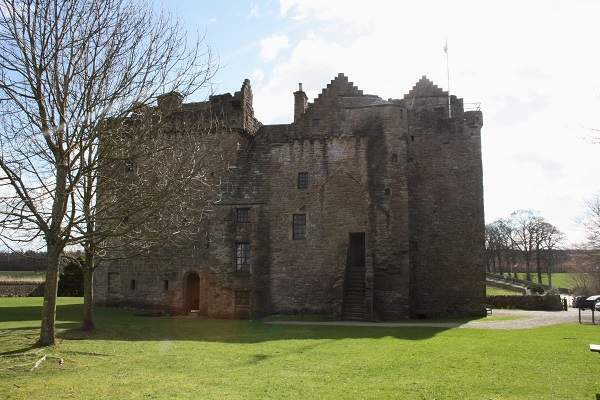 And don’t forget to visit the Wee County’s very own dedicated visitors’ website DiscoverClackmannanshire which is packed with ideas for days out, what’s on, and never-before-seen views of the County through the virtual tour guide. See you soon! 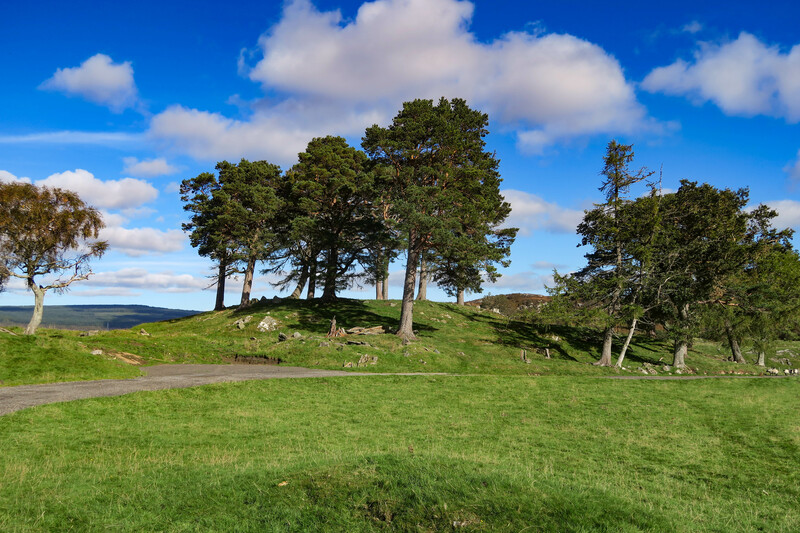 Where is Craigh na Dun?